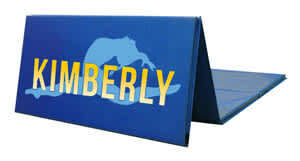 Personalized tumbling mat printed with your name and our fun and active Leap design.This folding gymnastics mat will no doubt put a smile on any young gymnasts face and give them that extra energy they need to practice at home or at the gym. 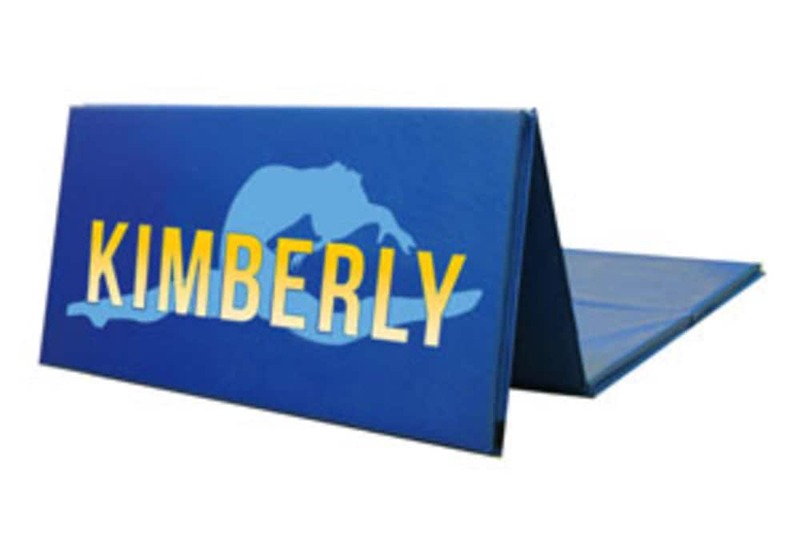 These personalized gymnastics mats are made with the same high quality as our other gymnastic mats with the added bonus of printing your name on the them. 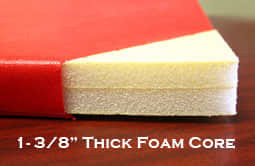 This gymnastics mat has a 1-3/8" crosslink foam core with hook & loop (like Velcro) fastener on short ends that will allow you to join two or more mats together end-to-end if a longer tumbling run is needed. 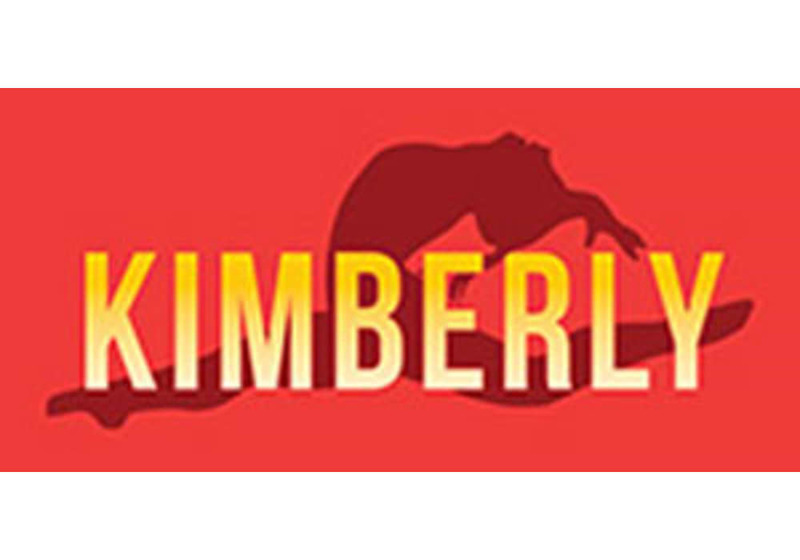 We recommend cross-linked polyethylene foam folding mats for beginning gymnastics, for exercise, aerobics activity, and competitive gymnastics.Take a leap and buy one today!